This diamond ring design showcases a unique Asscher cut diamond in a setting inspired by vintage elegance and glamour. Crafted in 18ct yellow and white gold, this ring features an Asscher cut diamond of approximately 2.20 carats in an 18ct white gold four claw setting, accentuated by diamonds set in alternating round and marquise shaped settings. The delicate milgrain technique is incorporated onto the edges of this ring, highlighting the vintage allure of this piece. 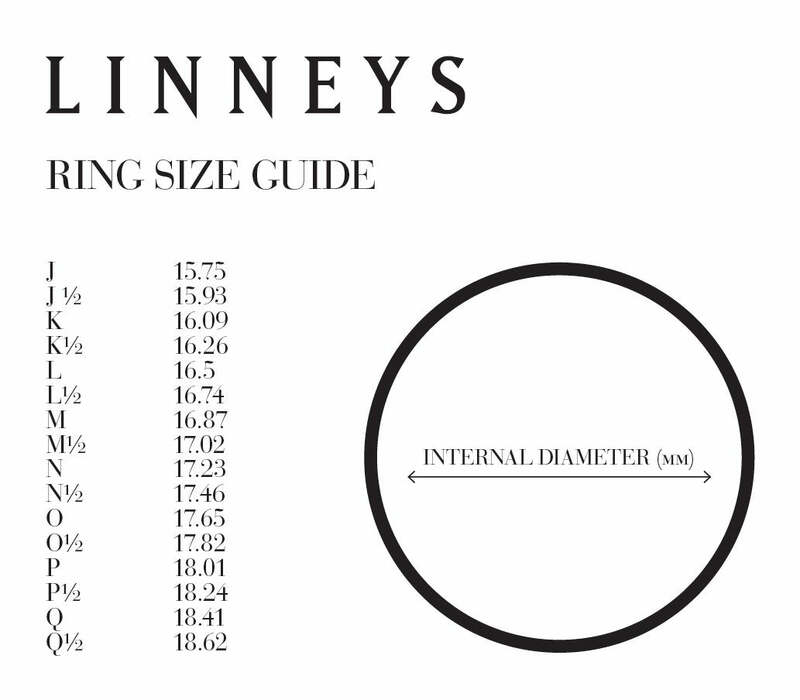 Linneys diamond rings are made to order and pricing may fluctuate due to the quality and size of diamonds as well as the finger size ordered. Please enquire now or book an appointment for more information.